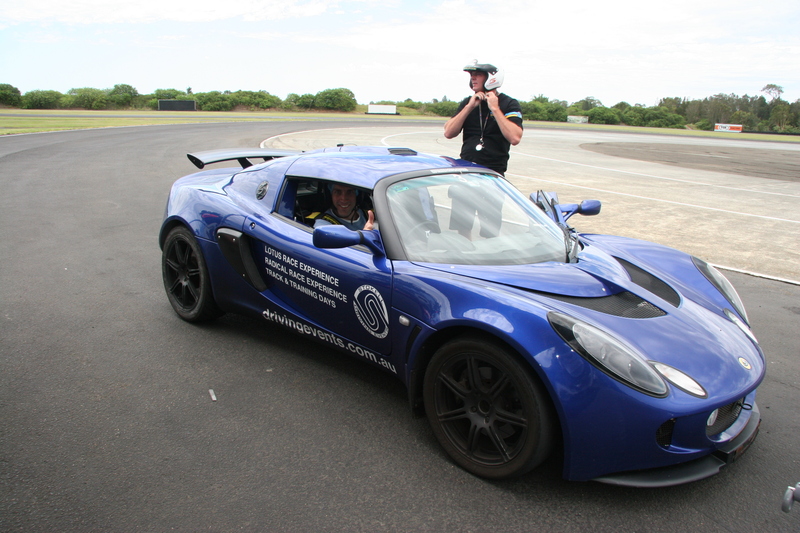 Getting behind the wheel of a Lotus Exige, feeling the adrenalin rush of 370 horsepower as you cruise at speeds of up to 287 km/per hour is what automotive dreams are made of. For 10 of our loyal customers at K & G Automotive, this dream became a reality – the ultimate racing experience. 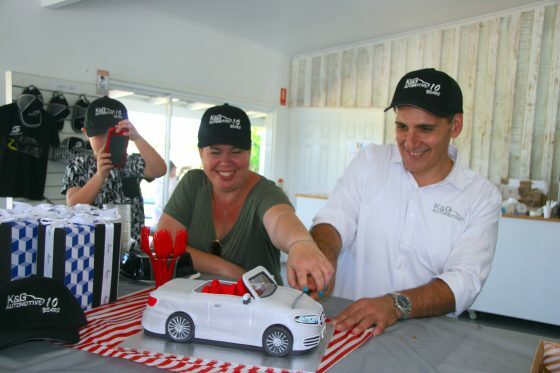 What better way to celebrate 10 successful years of automotive craftsmanship and genuine customer service, than thanking our customers who have supported us along our journey. 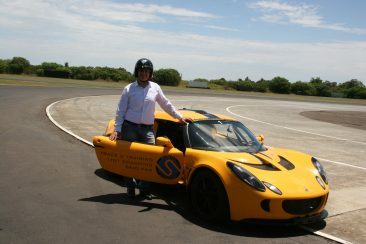 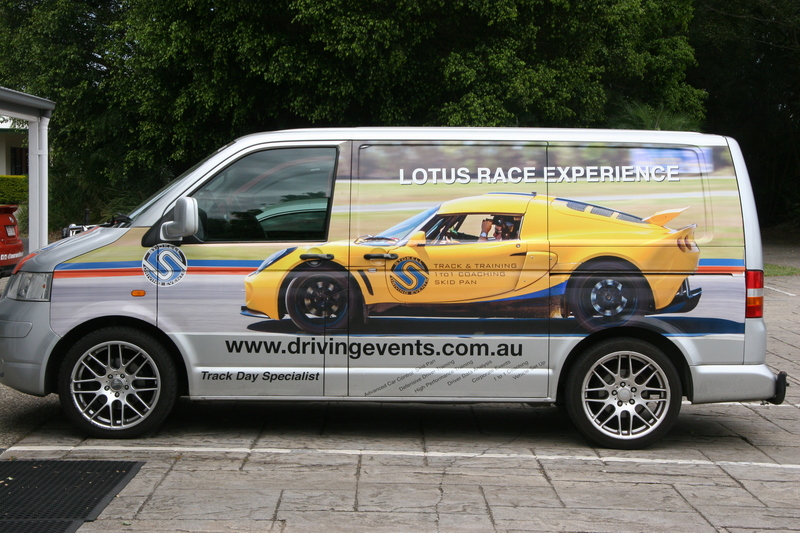 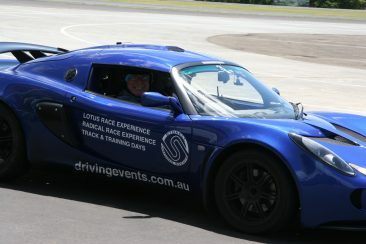 Through our unique competition, we drew 10 lucky winners, who attended the Lotus Driving Experience day at the Norwell Motorplex on November 25. Shlomi and Einat were thrilled to offer this once-in-a-lifetime experience to our customers, with Shlomi and the 10 drivers, each putting the pedal to the metal for a five lap adrenalin-pumping ride. 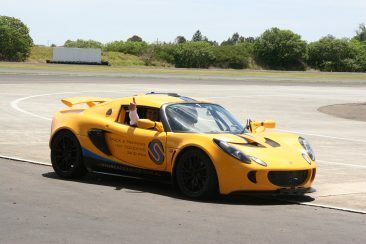 Before hitting the track, each driver received instruction from professional coach and instructor, Paul Stokell, who recently won the Targa Tasmania 2018 with a Lotus Exige Sports Car. 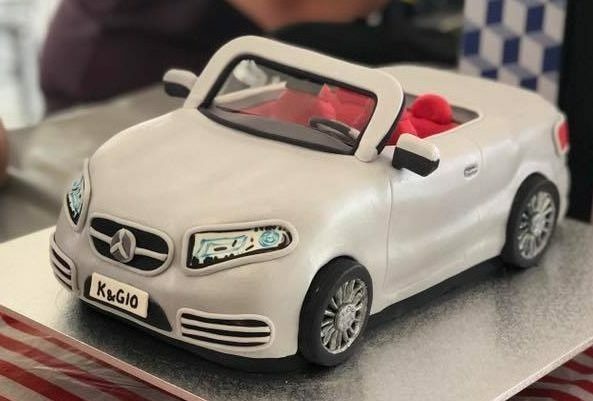 Off the track, another big highlight of the event was the Mercedes S Class convertible cake and the beautifully wrapped gifts. 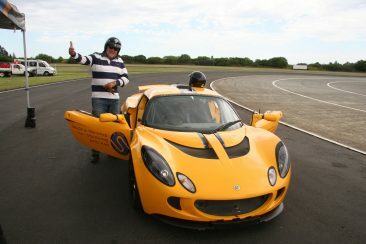 It’s often the small touches that make a great experience. “That was absolutely brilliant,” said William Borbasi, who was one of the lucky drivers to take the wheel of the Lotus Exige. As a renowned European car service specialist, K & G Automotive were honoured to win top accolades at the 2018 Logan Business Distinction Awards– winning the acclaimed Business of the Year Award and Car Sales and Service Award. 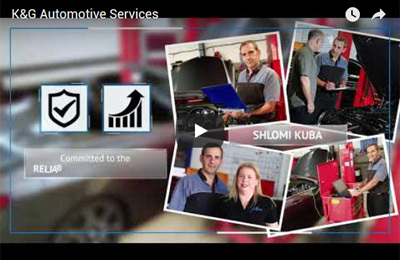 “As a thriving family-run automotive business, we were honoured to be recognised as an outstanding industry leader, due to our high-level automotive craftsmanship, international automotive engineering experience, genuine customer service and renowned business culture,” said Shlomi.